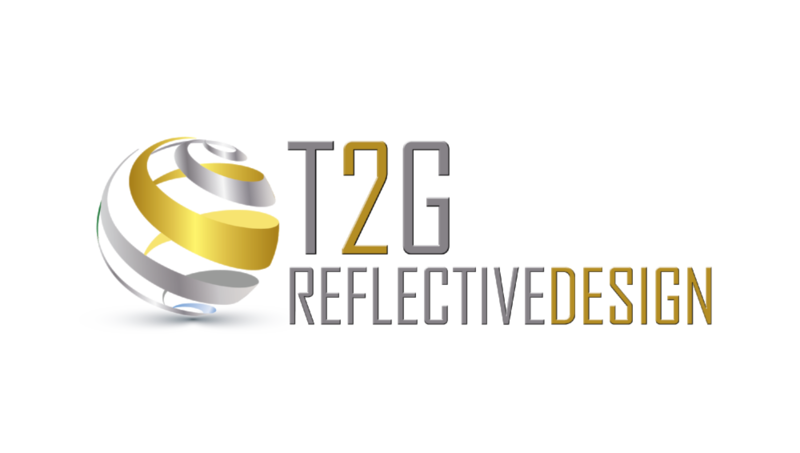 Mae Green is the founder and chief visual design artist behind T2G Reflective Design. In addition to her service as a corpsman in the United States Navy to her tenure as the administrative assistant to the CEO of ACRI Graphics, Mae has also drawn from her 39 years of professional experience working part-time in the fashion industry; theater set design, offset printing, page setup, and professional photography. For Mae, T2G is the culmination of a life led in the pursuit of excellence, dedication, and attention to detail. Now, she is proud to utilize her skills for her clients at T2G, expeditiously creating customized DVD’s, personalized photo design layouts, portraits, collages and inspirational programs that exceed the expectations of her clients.